The Forties Pipeline is set to be unavailable for a number of weeks due to emergency repairs, resulting in a surge in energy prices. The Forties Pipeline delivers almost 40% of the UK’s North Sea oil and gas production but will be offline for several weeks, significantly impacting energy prices. Emergency repairs must be carried out due to a crack on the pipeline and oil prices have now risen above $65 a barrel for the first time in 2 years. The shutdown was announced on Monday afternoon and could result in supply outages. As a result, the UK will be heavily reliant on imports from Norway due to reduced storage capacity, with the Rough storage facility, the largest in the country closing down in June this year. Gas prices increased significantly yesterday afternoon, displaying the biggest rise since 2013, with freezing temperatures resulting in extremely high demand, pushing up the cost of imports. 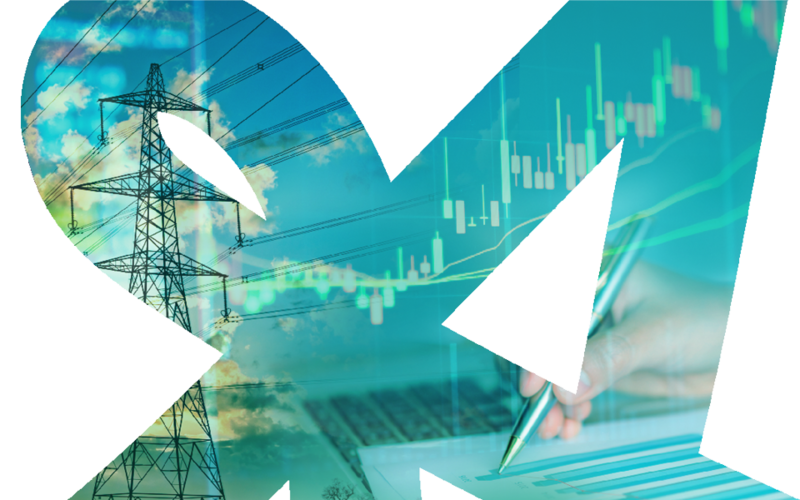 It is thought that these price increases could be passed on to consumers this winter and puts the UK’s current infrastructure under further scrutiny. A hairline crack was discovered at the site at Red Moss, Aberdeenshire last week and the owners of the pipeline, Ineos claim it has worsened despite a reduction in pressure; over 80 platforms must now cease production. In a statement, Ineos said: "Last week during a routine inspection Ineos contractors discovered a small hairline crack in the pipe at Red Moss near Netherley. "A repair and oil spill response team was mobilised on Wednesday, after a very small amount of oil seepage was reported. "Measures to contain the seepage were put in place, no oil has been detected entering the environment and the pipe has been continuously monitored." The company added: "A 300m cordon was set-up and a small number of local residents were placed in temporary accommodation as precautionary measure. The pipeline pressure was reduced while a full assessment of the situation was made. "The incident management team has now decided that a controlled shutdown of the pipeline is the safest way to proceed." To keep up-to-date on developments regarding the temporary closure of the Forties Pipeline follow Apollo Energy on Facebook and Twitter.